Valencia is known for its futuristic architecture designed by local boy turned starchitect, Santiago Calatrava. The old city though is a rabbit warren of streets meandering slowly through hundreds of years of history. Along these back streets, you will find yourself the extensive collection of Valencia street art. 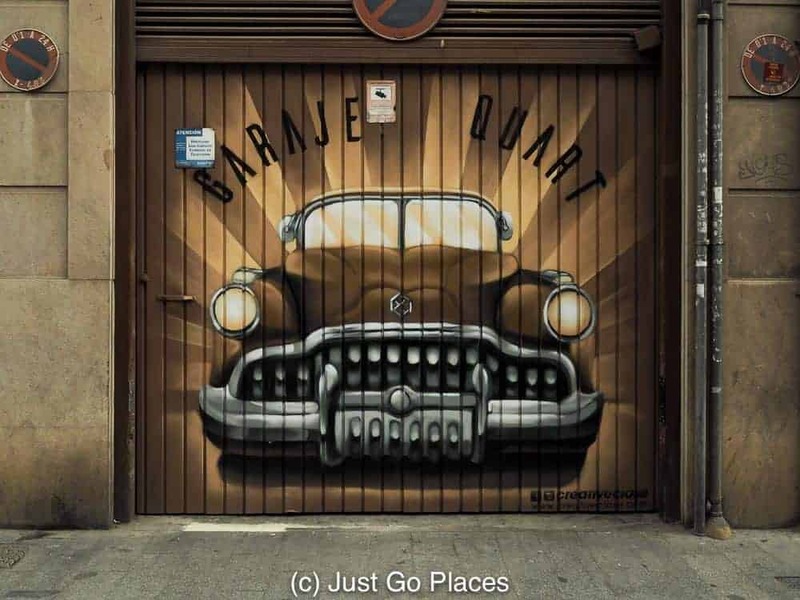 Valencia’s urban art scene is so renowned that its buildings have become a canvas for international street artists. 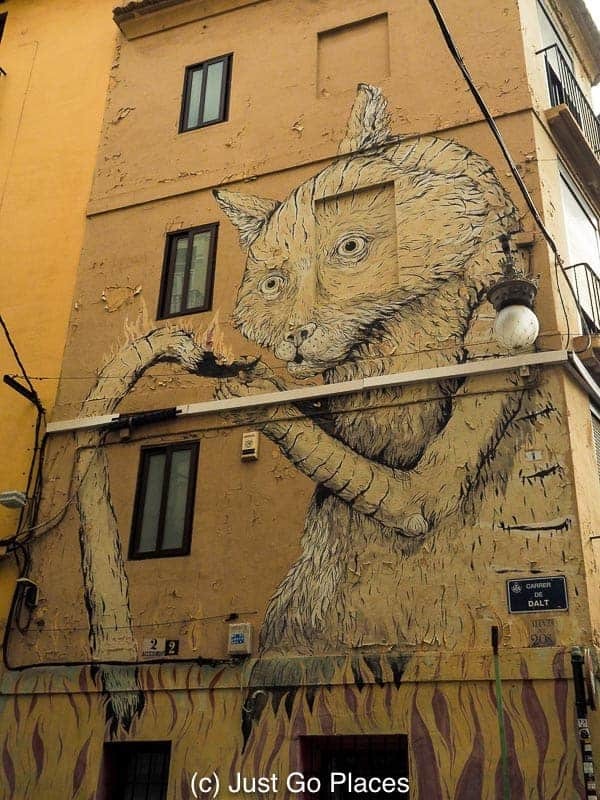 The street art in Valencia Spain is both extensive and excellent. 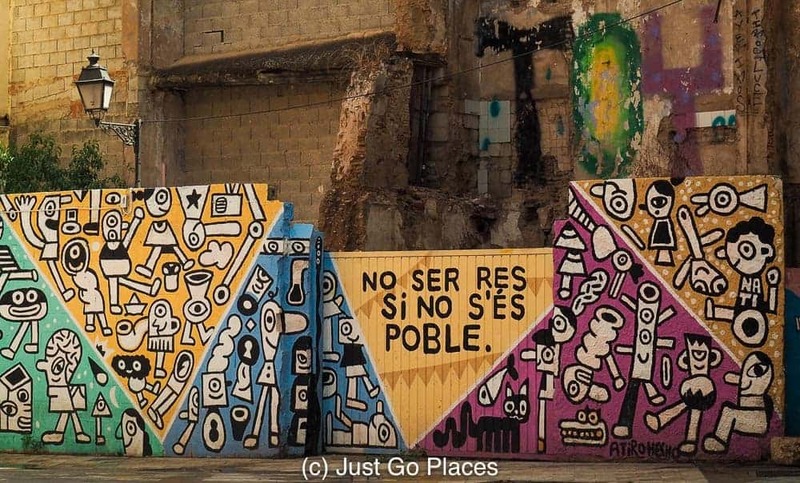 There are several main areas to find Valencia’s street art. 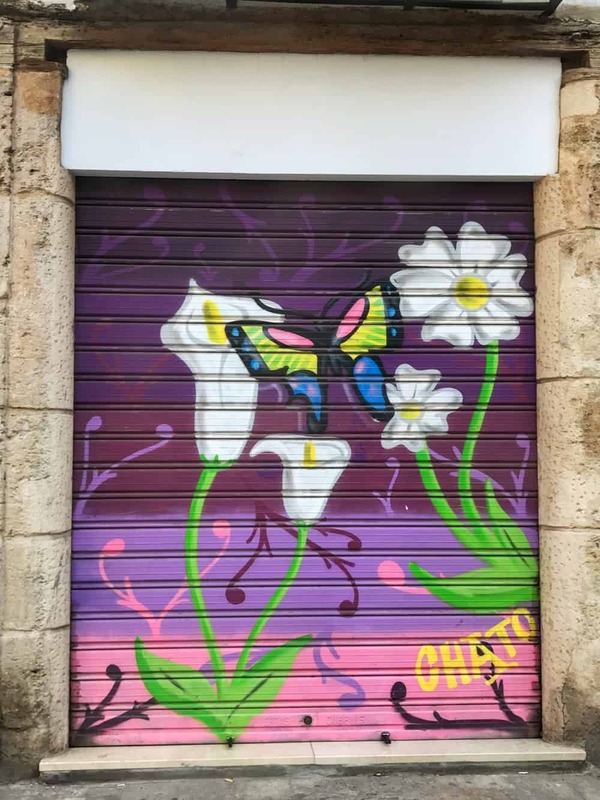 Although there are several official street art tours of Valencia, we took the opportunity to just wander the streets of Valencia and check out its graffiti. Murals line the side streets of Valencia. We stayed in the old city because we were limited on time. You’ve got El Carmen which is a young and trendy neighbourhood tucked away in the north east corner of the old city. La Xerea is another one of the old city’s six neighbourhoods and is located east of the Valencia’s famous cathedral. 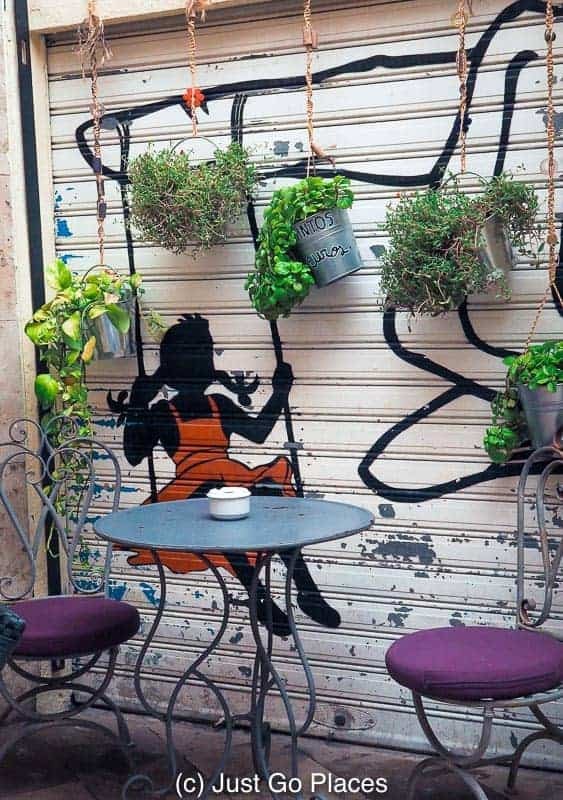 Russafa is another young and trendy neighbourhood southeast of the old city filled with cafes, boutiques and, of course, street art. If we had the time, I would have loved to check out this neighbourhood. Like in London’s Shoreditch, the city’s bustling urban art scene has attracted a lot of international artists who are keen to showcase their work. 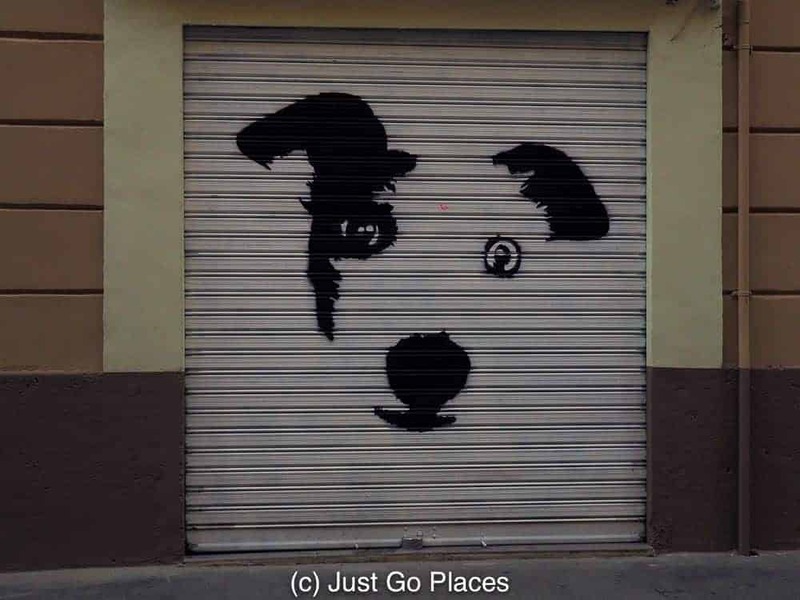 There are many local artists as well as international artists who have left their mark on the streets of Valencia. 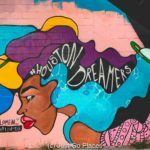 Here are a few of the prominent muralists you will see. 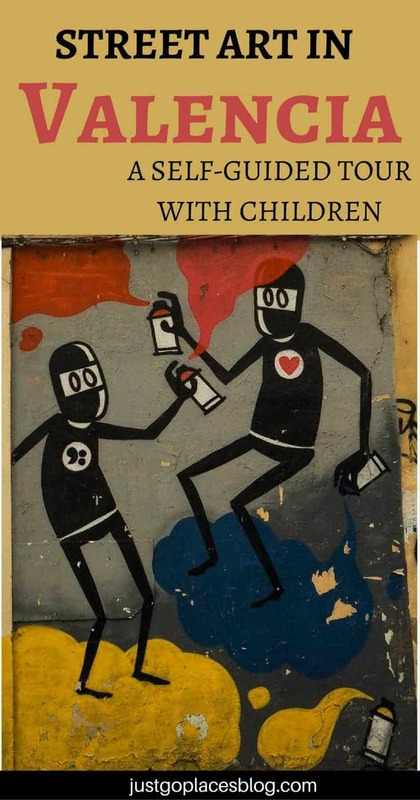 In fact, their work is everywhere so that it is easy to make a search and find walking game with children. My kids will do anything if there are points and prizes involved, no matter how meaningless. 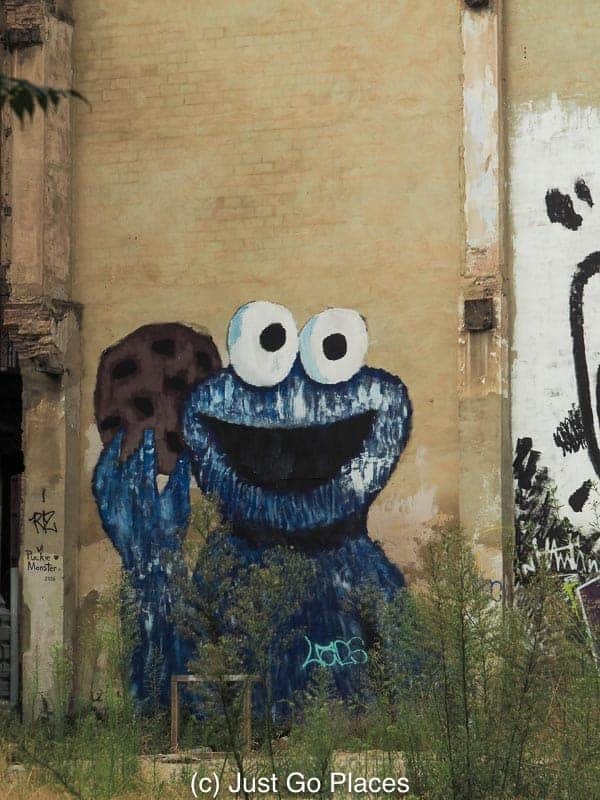 Blu is an Italian street artist with pieces all over the world. 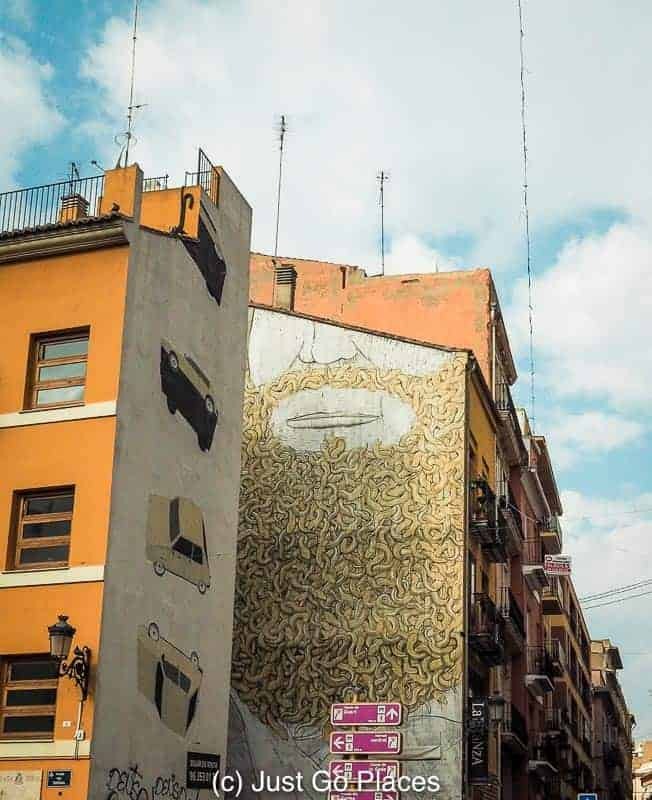 His giant mural of Moses with snakes on his beard is the most photographed piece of street art in Valencia. Of course, I took a photo of it. In our defence, it was at the end of the street where our hotel was located and, really, I just had to. 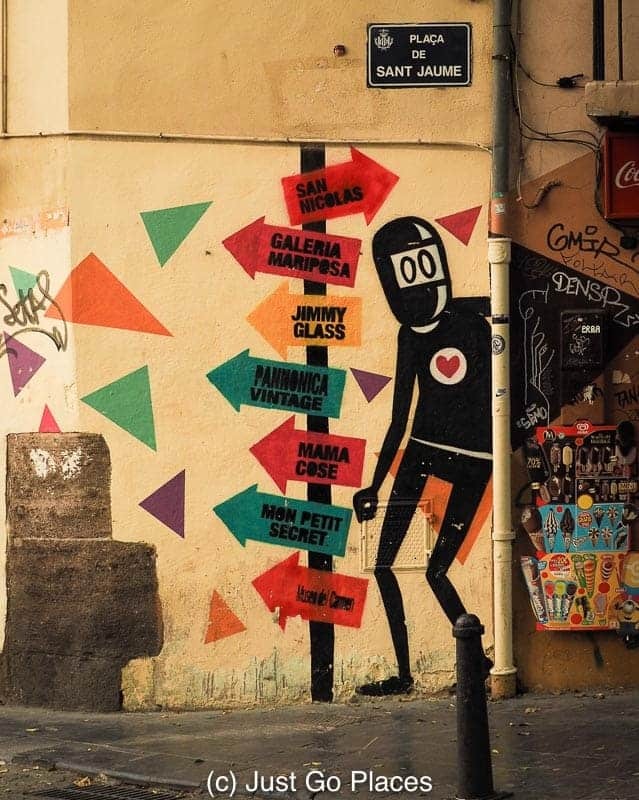 Two of the most famous Valencian street artists meet at this corner. Escif is a home-grown hero who has artwork of tumbling cars on a wall perpendicular to the Blu piece of Moses. 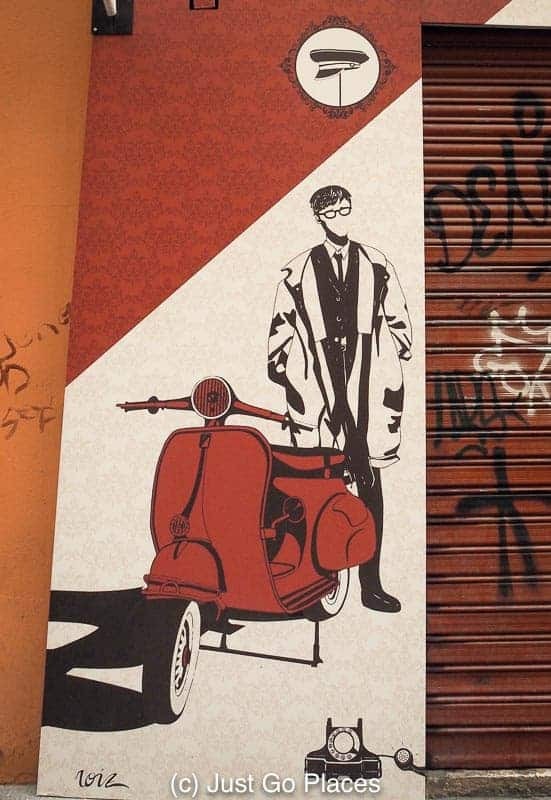 Another Italian, Erica Il Cane is one of the most renowned of female street artists. She likes large pieces featuring animals. I loved the masked ‘ninja’ type of men that are David Limon’s trademark piece. They have both wit and simplicity. 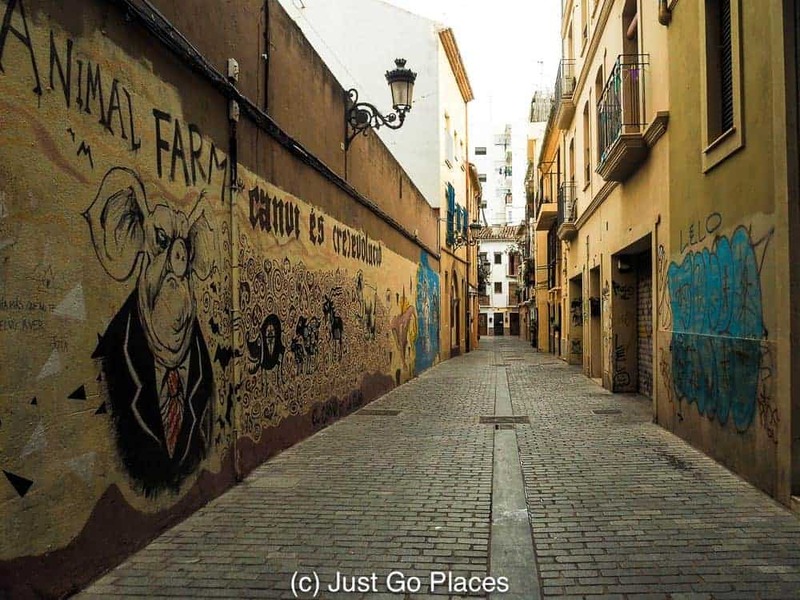 We had a great time looking for street art in the old town of Valencia. Although a very walkable city, my children are not enthusiastic urban walkers. Giving them something to look for made our tour of Valencia’s historic centre made the walking more enjoyable and keep them alert while sightseeing. I found some of the best pieces on the metal shop doors. I love the use of negative space on this painted shutter. 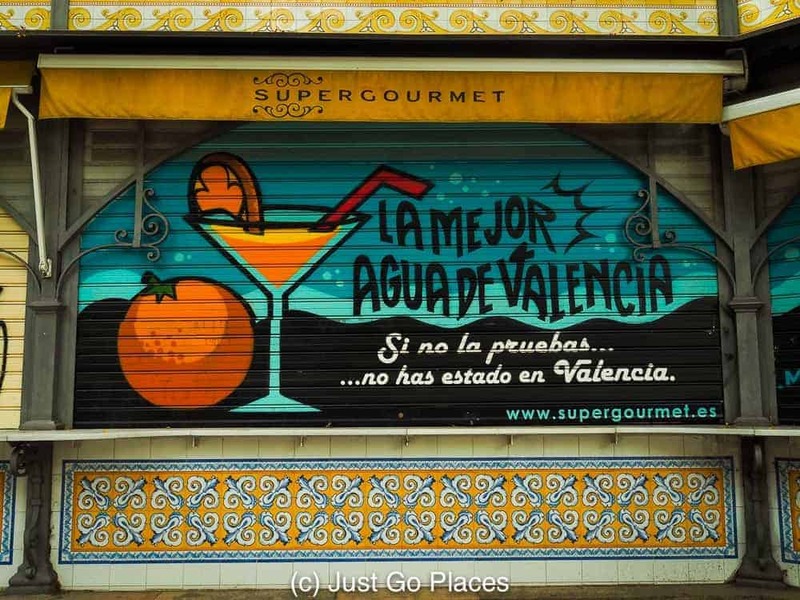 Not really orange juice – Agua de Valencia is actually a local tipple full of alcohol. This car completely reminds me of Stephen King’s homicidal car, Christine. 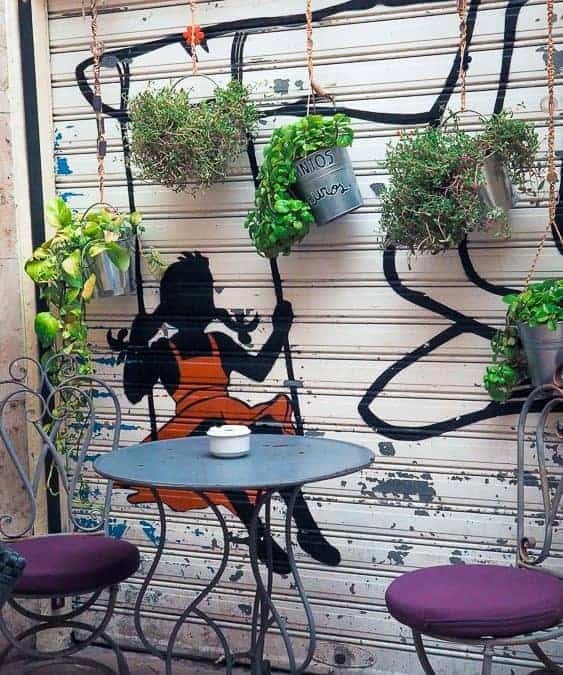 I love the way this cafe has placed planters to give the artwork a 3D effect. Similar to the street art scene in Sao Paolo, Brasil, Valencia has lots of bare walls and buildings ready for artistic inspiration to strike. Beautiful and colorful example of a Valencia graffiti. Cookies! Sesame Street is always popular with my kids. Lots of detail on this piece of art. Street art usually has an element of political commentary. Bikes and mopeds are an easy way to get around the narrow streets of the old city. The eye on the wall? We knew we wanted to stay in the old city of Valencia which luckily meant that we were in walking distance of all this great street art. 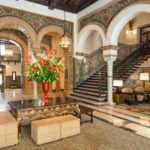 The city of Valencia is immensely walkable – in fact, the narrow, winding one-way streets make driving difficult. 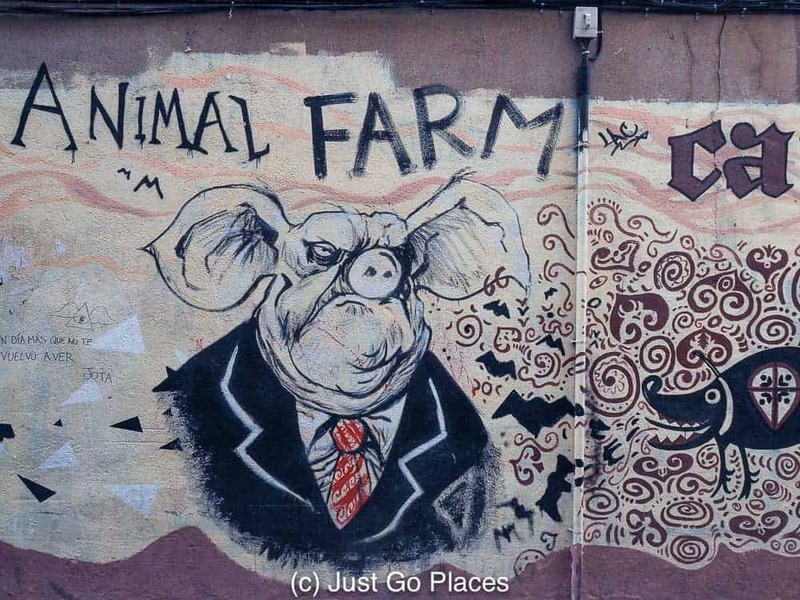 Of course, there is so much to do and to see in Valencia in addition to checking out its street art! 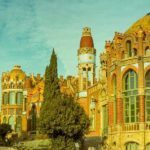 There’s a whole section of the city that is devoted to arts and sciences, a beautiful historic centre with a UNESCO world heritage status listed Cathedral and, of course, beautiful beaches. Although we used taxis on occasion, we found that thanks to the one-way system and traffic, walking was occasionally just as fast as taking a taxi. 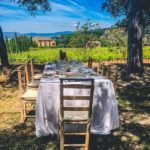 We stayed at the excellent Palacio de Rojas. 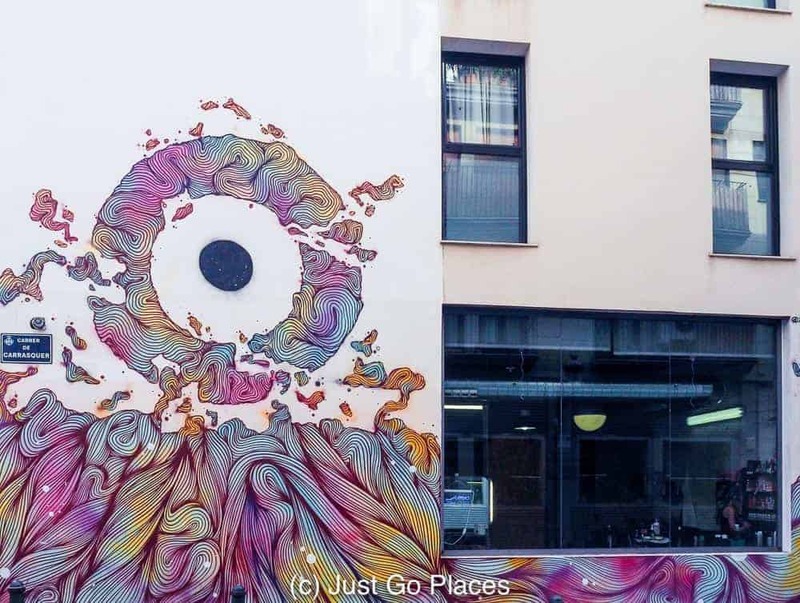 This family-friendly apartment hotel was located on the Carrer de Quart, which turned out to be a major street art hotspot. It was also very well located for sightseeing in the city. We had a 1 bedroom apartment with a separate bedroom, pull out couch, bathroom, kitchen and cute little terrace. We love visiting art museums and street art filled alleyways. We didn’t make it to Valencia last time we were in Andalusia – you have inspired us to add Valencia to our list. Valencia is really charming and does get overlooked by all the other great places to visit in Spain. What a great range of street art. 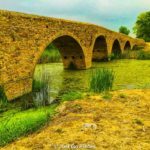 I can’t draw a straight line myself but I enjoy such art when I see it during our travels. Me too! I’ve got no artistic ability but I do like to look at it.